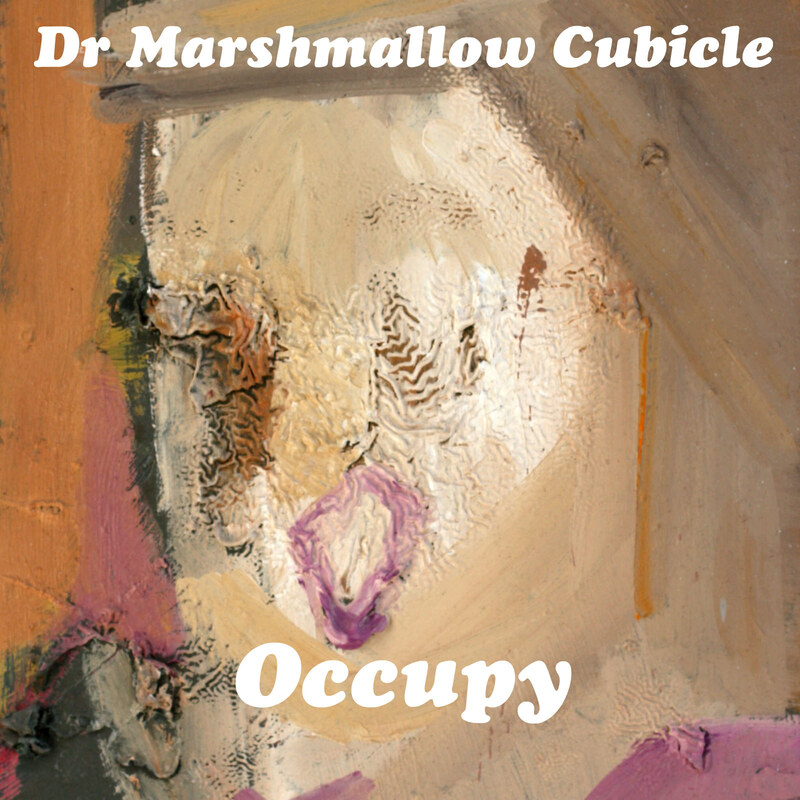 Did a little shopping this morning — just bought a digital copy of the new album Occupy by Dr Marshmallow Cubicle. The band’s drummer and one of its main songwriters is my friend Steve “Fly” Pratt who has a big group of RAW related websites and blogs, among them the extraordinary RAW360 site, which you really should go take a look at today, if you are not familiar with it. The album was released on April 23 on Iron Man Records. Fly is based in Amsterdam and has been playing with the band for quite awhile now. I listened to the track and noticed I enjoyed the drums. I asked Steve who his favorite drummers are. “Max Roach, Billy Martin, Alan Hertz, Owen Hart Jr., Mike Clark, Stevie Wonder, JoJo Mayer, Zakir Hussain,” he replied. Occupy is available from iTunes and the Amazon digital music store and probably lots of other places, too. 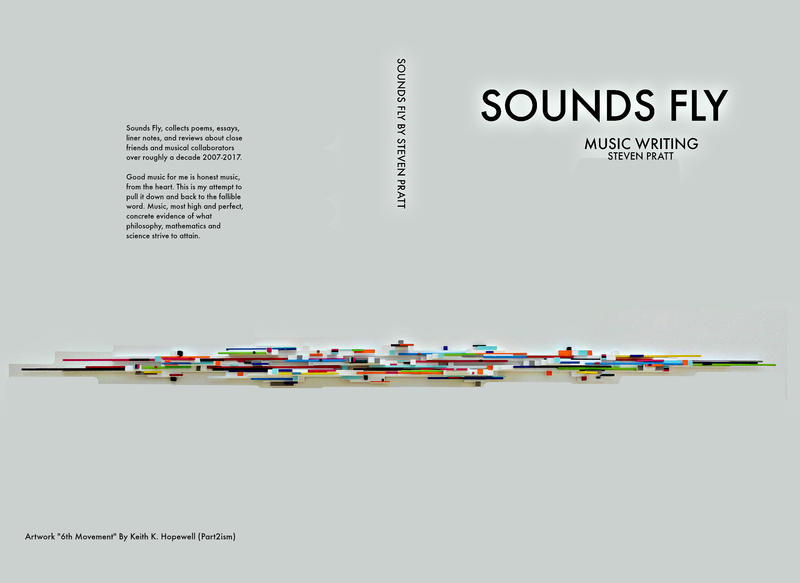 More on the album here. There are lots of YouTube videos of the band. This entry was posted in Creature Of Rebelmatic, Dr Marshmallow Cubicle, Iron Man Records, Leah Blits, Mark Sampson, steve fly, steven Pratt, vicente Pino and tagged Album, Amsterdam, Book, Dr Marshmallow Cubicle, drums, Guitar, IronMan Records, Music, Music Writing, Occupy, Rock, Sounds Fly, steve fly, vincent pino. Bookmark the permalink. « Steve – Fly Funk 4 Q – Beats Breaks and Scratches, DJ Mix.